FastMed Urgent Care in Durham, North Carolina is now hosting a school supply drive supporting the Southern School of Energy and Sustainability. From now until September 15, stop by FastMed Urgent Care in Durham and drop of any of the school supplies items listed below. FastMed’s donation hours are Monday-Friday 8:00am – 8:00pm and Saturday – Sunday 8:00am – 4:00pm. All school supplies will be donated to Southern School of Energy and Sustainability. The school supply drive is part of FastMed Cares Community Program, a commitment by FastMed to stay involved, help and serve local Durham county residents beyond providing urgent medical treatment. More information on the FastMed Cares Community Program is available at http://www.fastmed.com/fastmedcares. Southern School of Energy and Sustainability, as a school community, provides a safe and empowering educational environment that encourages each student to realize their highest potential and globally prepare them to be life-long learners and contributing members of a society in the 21st century. For more information visit http://southern.dpsnc.net/pages/Southern_High. 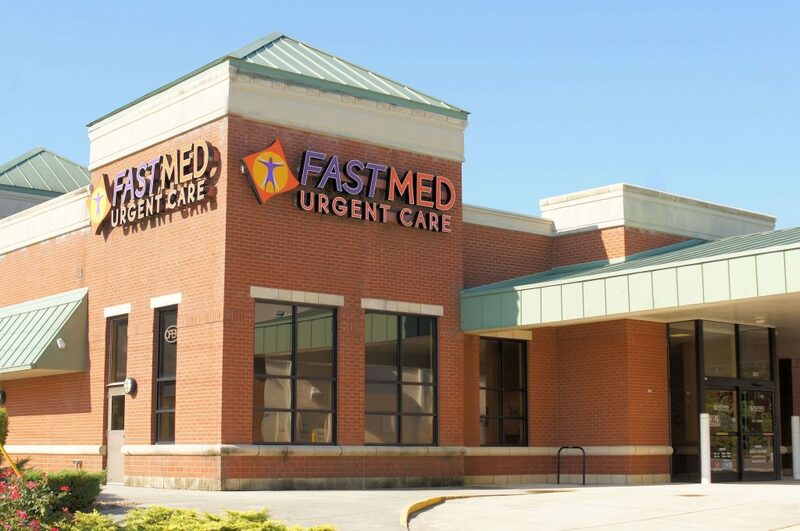 FastMed Urgent Care in Durham, North Carolina provides walk-in treatment for non-life-threatening medical injuries and illnesses 365 days a year to all residents. FastMed provides patients with access to onsite digital x-rays, labs, EKGs and employer services, from drug screens and physicals to post-injury treatment and evaluation. FastMed Urgent Care is located across from Denny’s at 7010 Hope Valley Road. For more information visit www.fastmed.com.